The isolation and structural characterization of substances present at very low concentrations, as is necessary to satisfy regulatory requirements for pharmaceutical drug degradants and impurities, can present scientific challenges. The coupling of HPLC with NMR spectroscopy has been at the forefront of cutting-edge technologies to address these issues. 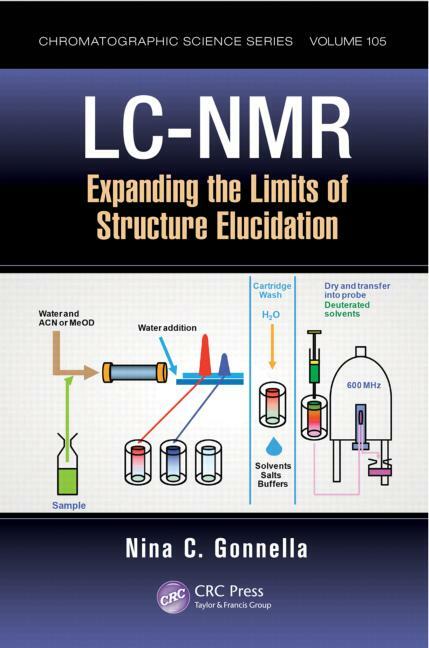 LC-NMR: Expanding the Limits of Structure Elucidation presents a comprehensive overview of key concepts in HPLC and NMR that are required to achieve definitive structure elucidation with very low levels of analytes. 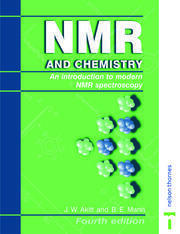 Because skill sets from both of these highly established disciplines are involved in LC-NMR, the author provides introductory background to facilitate readers’ proficiency in both areas, including an entire chapter on NMR theory. 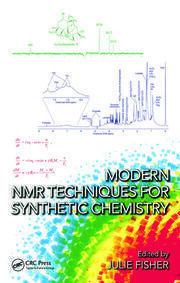 This book provides guidance in setting up LC-NMR systems, discussion of LC methods that are compatible with NMR, and an update on recent hardware and software advances for system performance, such as improvements in magnet design, probe technology, and solvent suppression techniques that enable unprecedented mass sensitivity in NMR. 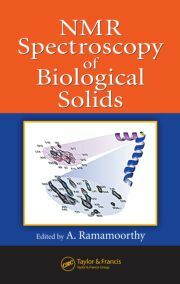 It also describes numerous NMR collection strategies, including continuous flow, stop flow, solid phase extraction (SPE), loop collection, and capillary electrophoresis. 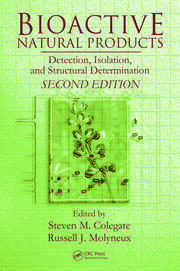 In addition, the author presents an overview of NMR experiments and techniques used in structure elucidation. The text focuses on current developments in chromatographic-NMR integration, with particular emphasis on utility in the pharmaceutical industry. Applications include trace analysis, analysis of mixtures, and detection of degradation products, impurities, metabolites, peptides, and more. The text discusses novel uses and emerging technologies that challenge detection limits as well future directions for this important technique. 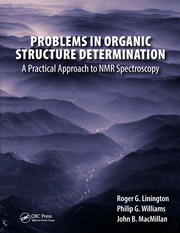 This book is a practical primary resource for NMR structure determination—including theory and application—that guides the reader through the steps required for isolation and NMR structure elucidation on the micro scale. Nina C. Gonnella, Ph.D., is a senior research fellow at Boehringer Ingelheim. She heads the NMR group (consisting of solution, solid-state, and LC-NMR capability) and shares co-responsibility for the single-crystal x-ray facility. She also manages the open-access NMR facility for all of the chemical development, providing training and application support. At Boehringer Ingelheim, Nina has been the lead scientist in establishing a solid-state NMR Center of Expertise. She promoted high technology standards of excellence to achieve state-of-the-art performance in integrating LC-NMR and microcryo-NMR technology to address unmet needs in the elucidation of degradation products and drug substance impurities. Her work involves characterization of compounds using solution and solid-state NMR and single-crystal x-ray as well as using hyphenated LC-NMR technologies to determine structures of low-level isolates. "In a very practical way, the book describes the fundamentals and applications of LC-NMR hyphenation … the book also paves the way for relative novices to gain experience, as it provides very practical tips about using different methods such as continuous flow, stopped flow, and storage modes. Choosing the right solvent, solvent requirements, diffusion effects, shimming issues, chemical shift variations in LC-NMR, and many other effects are discussed and solutions to such problems are given."